Fan engagement: fan profiles, social media, electronic sports, gamification, social listening, community, commercialization, VR/AR/MR, digital games. Smart venues: security, fan engagement, ticket sales, fan experience, food and beverages, connectivity, cashless payments, access control, and guest management. 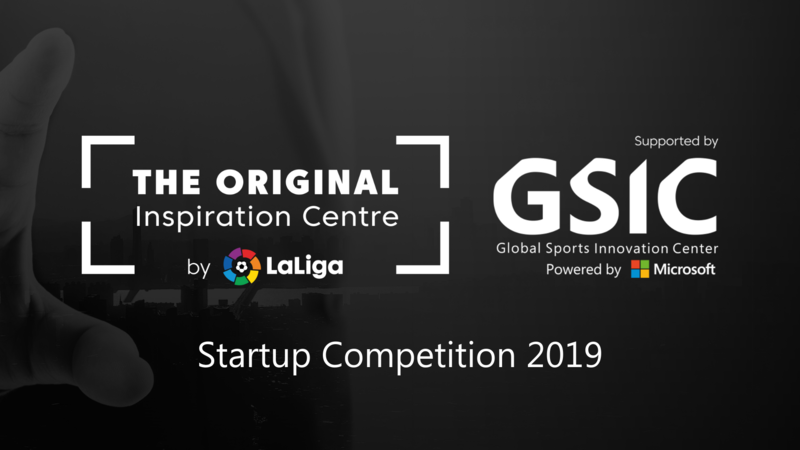 After 25 pre-finalists will be chosen, they will be presenting their offerings to LaLiga vía online and afterwards we´ll select 10 finalists who will go on the immersion week in Madrid with LaLiga, attending World Football Summit 2019 to make final presentations of their projects. Those 10 finalists will also join the GSIC for free for 6 months benefiting on all our services and activities.